'But how will I know when I have received Enlightenment?' asked the novice. 'Your program will run correctly,' replied the Master. - The Tao of Programming. There is beauty in a great piece of software - there is hell in a poor one. Creating a Great API for others to use is no simple task. 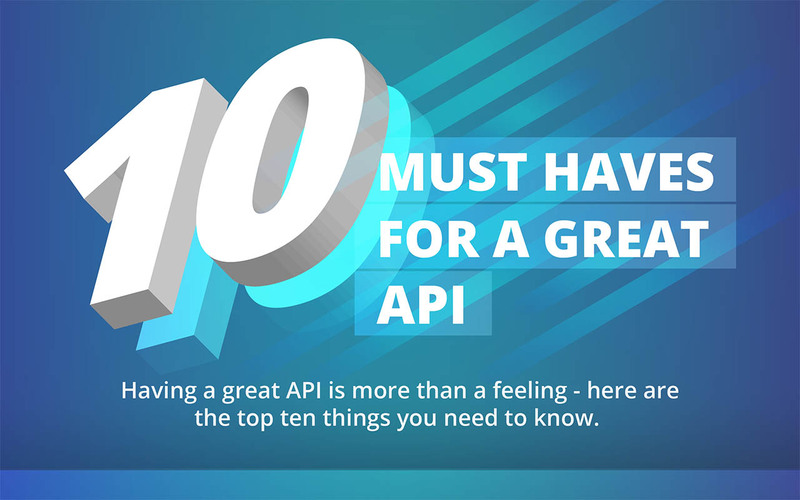 Here are the first ten things to look for when looking at designing, implementing, or using an API.